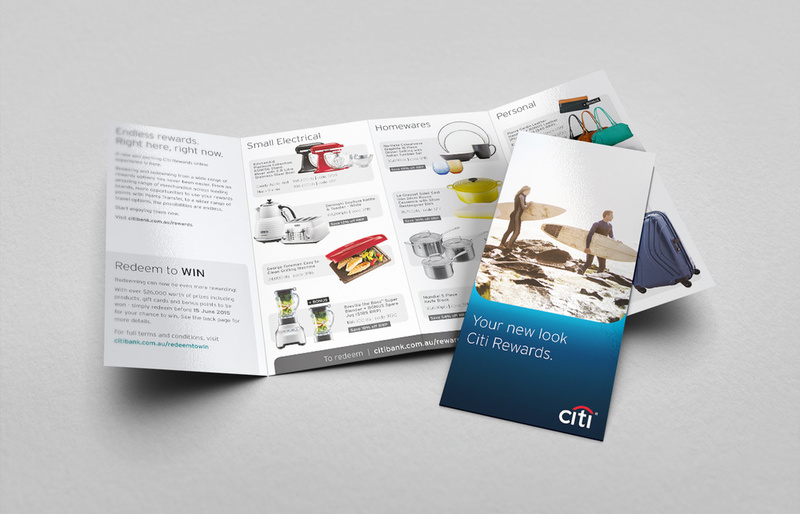 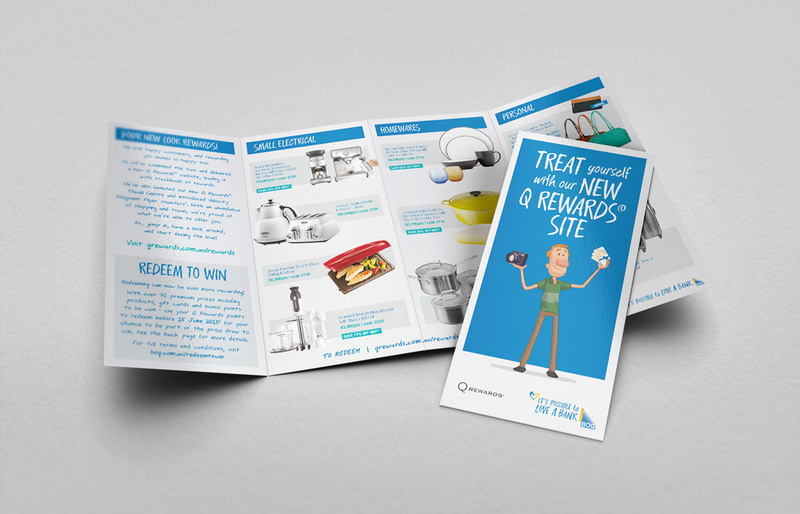 Design and layout of loyalty scheme inserts for 6 major institutions. 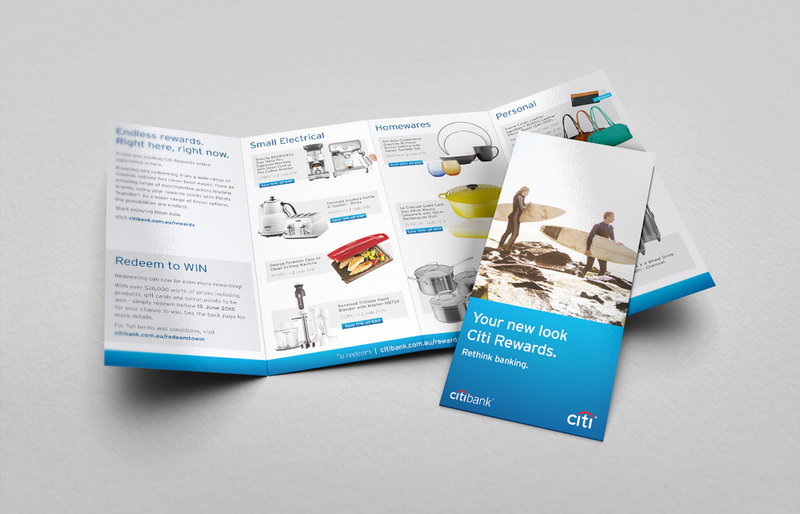 The challenge was that each of the inserts had to be designed simultaneously and had to conform to different sets of brand guidelines. 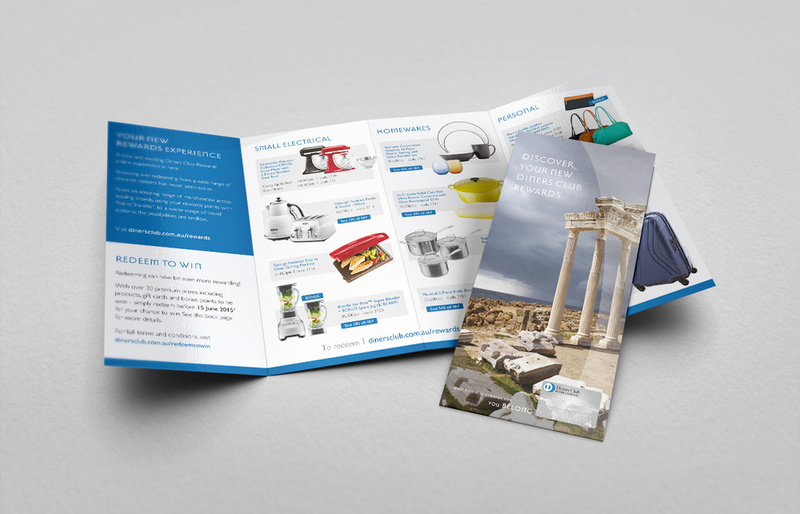 This was solved by planning carefully and by establishing rigid style sheets.